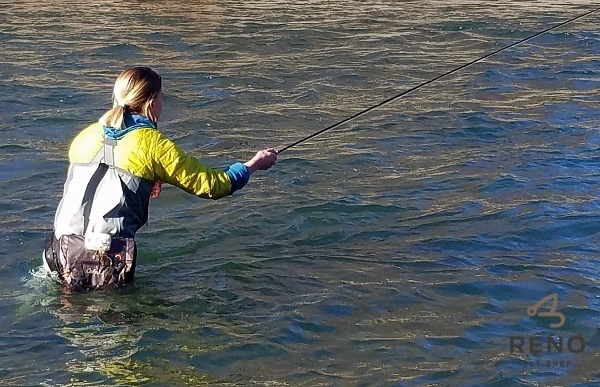 The Truckee River is fishing very Winterlike. Small dark thin bodied nymphs seem to be the most consistent. We anticipate Skwala will begin showing up and we have begun to stock some really great stonefly patterns for the chase. Fish are holding in medium/slow water with a bit of depth. We anticipate that the Rainbow Trout will start to color up and stage pre-spawn. It is a great time to explore new water. A lot of the typical summer/fall spots have slowed and the fish have moved to other water due to conditions and angler pressure. 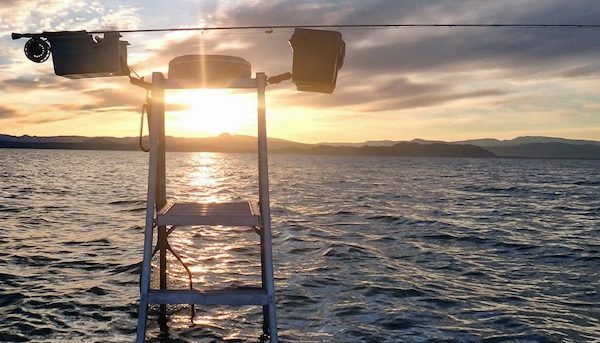 When Do You Use a Ladder at Pyramid Lake?